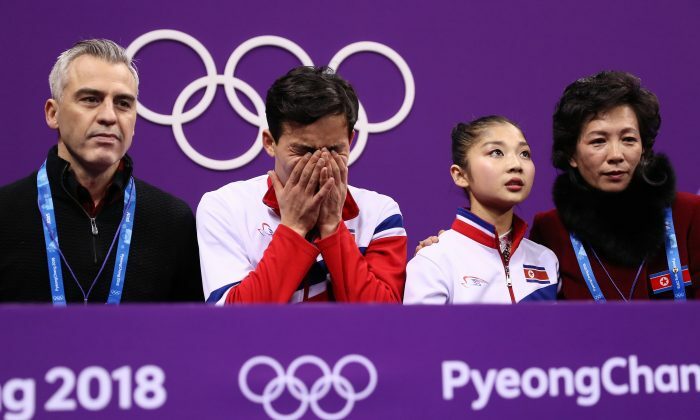 As the North Korean athletes have so far failed to score a single medal at the Winter Olympics in Pyeongchang, South Korea, they may face dark prospects of punishment and even imprisonment upon their return to the totalitarian state, based on historical examples under Kim family rule. Fascist and Communist regimes have always considered international sporting competitions as political events by claiming their athletes’ successes as accomplishments of the regimes themselves. Similarly, lackluster sporting results would be seen as embarrassment to, or even betrayal of, the regime. 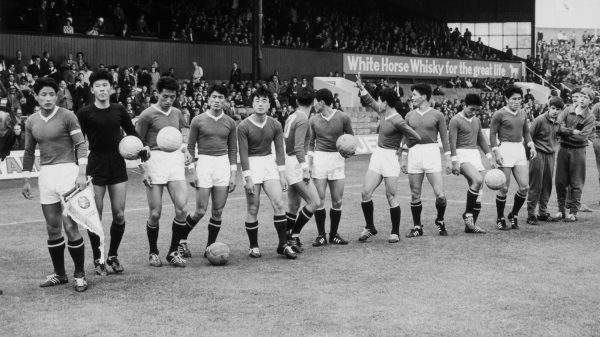 In 1966, when the North Korean soccer team got into World Cup quarterfinals by an unexpected 1-0 win over Italy, the team was welcomed as heroes upon return. But still, they didn’t win the championship. Several investigations followed and many players were forcibly relocated or imprisoned, NPR reported. North Korean prison camps are known for starvation, forced labor, torture, and executions. 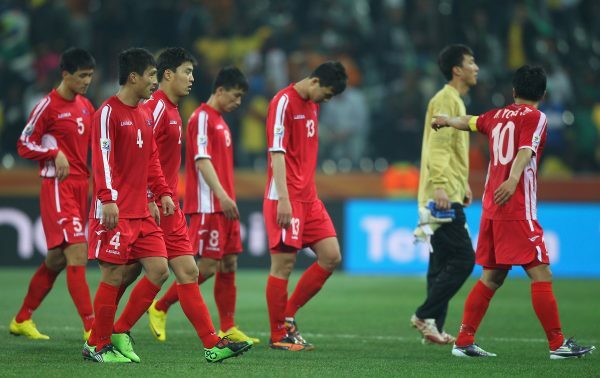 North Korean team again qualified for the World Cup in 2010, reportedly leading to a similar situation. Soccer players were reprimanded for losing all three of their matches, Radio Free Asia (RFA) reported, citing “knowledgeable sources.” The team’s coach may have even been condemned to forced labor. Players “who participated in the World Cup were subjected to a session of harsh ideological criticism, with the exception of [Korean-Japanese players] Jung Tae Se and An Yong Hak,” a Chinese businessman told RFA, citing senior North Korean officials. The businessman couldn’t tell what kind of reprimand and/or punishment the players faced. Another source in the North Korean city of Shinuiju said the coach Kim Jung Hun was in danger after being publicly accused of “betraying the Young Gen. Kim Jong Un,” current leader of the regime and then-heir apparent. “There are rumors that coach Kim Jung Hun has been expelled from the Workers’ Party, or that he has been sent to perform forced labor at a residential building construction site in Pyongyang, but such rumors are hard to verify,” the source said. 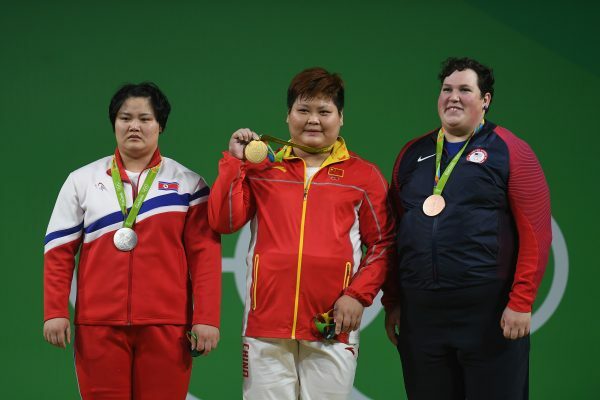 Also, in 2016, North Korean delegation to Summer Olympics in Rio de Janeiro reportedly came short of the regime leader’s expectations, taking home two gold, three silver, and two bronze medals. “Those who won medals will be rewarded with better housing allocations, better rations, a car and maybe other gifts from the regime, but Kim is going to be angry and disappointed at these results,” said Toshimitsu Shigemura, a professor at Tokyo’s Waseda University and an authority on the North Korean leadership, according to The Telegraph.